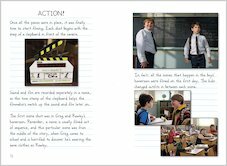 Imagine all the laughs you’ve had from the Wimpy Kid’s diaries – the best bits you chuckle over with your friends, the embarrassing moments that make you cringe, all the cartoons you’ve had a go at drawing yourself… Now imagine it all – on screen! 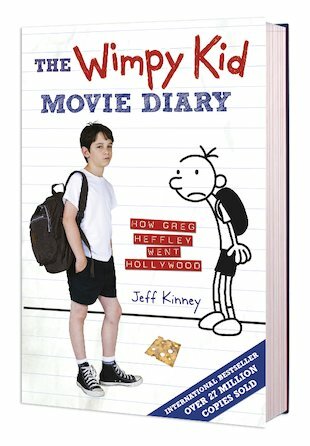 This unique book goes behind the scenes to tell the complete story of Greg Heffley, from the funniest cartoon character ever to a real live boy on the big screen! Greg’s awesome full-colour movie diary comes with photos, script pages, storyboard sketches, costume designs and more – plus heaps of hilarious Wimpy Kid cartoons by author Jeff Kinney. 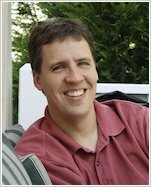 If you’re a Wimpy Kid fan, you mustn’t miss it!